Welcome to Blitz Photo Booths! Affordable packages starting from just $349. Why hire us? Here’s what our photo booths have to offer & then some! 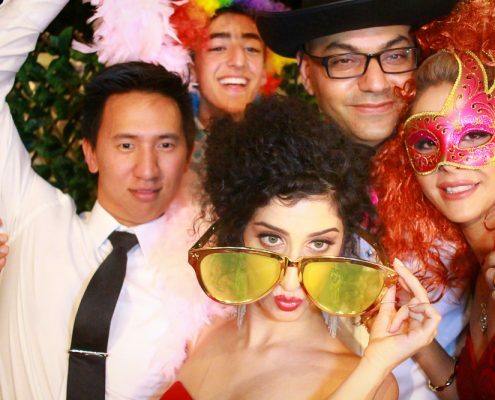 Let us dazzle you with some of our Blitz Photo Booth setup photos! Our photo booths are reasonably-priced and we stay very competitive against the current market. Take our word for it, we are the best and most affordable photo booths in Perth! We will only use a small footprint, so if space is an issue, we’re your booths! We don’t call ourselves Blitz for nothing – we set up and pack up in a jiffy! We will let you choose a print layout (e.g. 3 photos on 6×2 strips, 4 photos on a 6×4 strip, etc), and we’ll also design the background that will suit your taste or theme for FREE. We love to be fancy too! We use high-resolution, high-end SLR cameras inside these little pocket rockets, so expect high quality, sharp images from our photo booths! Instantaneous prints from our high-resolution dye-sub printer! Plus, all our packages include unlimited prints so make sure every man and his dog gets a copy of their prints! We can upload all your photo booth images on an Online Gallery or on our Facebook page, so share away! Here are some samples of our photo booth photos! 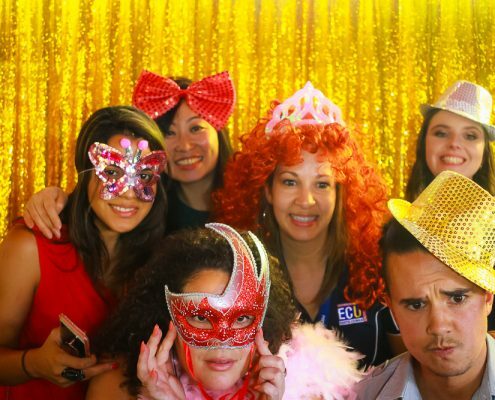 Make sure to check out our latest and greatest photo booth events on Facebook! 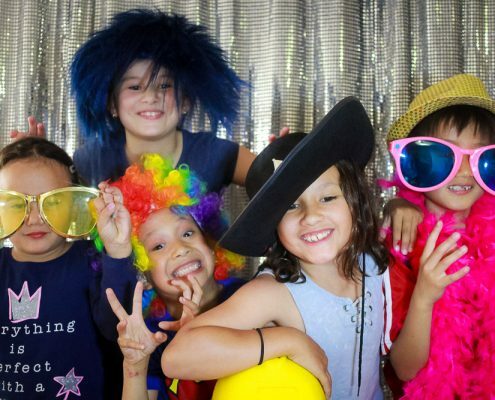 Contact us at 0411291615 or use the form below and book a photo booth hire in Perth today!